Psst..... have you been to our brand new lobby at the Olympic Residence? The project team at Mongolian Properties is happy to present the interior design of the Residential Lobby at the Olympic Residence. The most important aspect we kept in mind while going through the preliminary design of the lobby, was to keep it bright as possible. One of the biggest drawbacks have been that there was just not enough natural light, therefore we needed to play with different lighting features to set the bright and welcoming ambience for our guests. 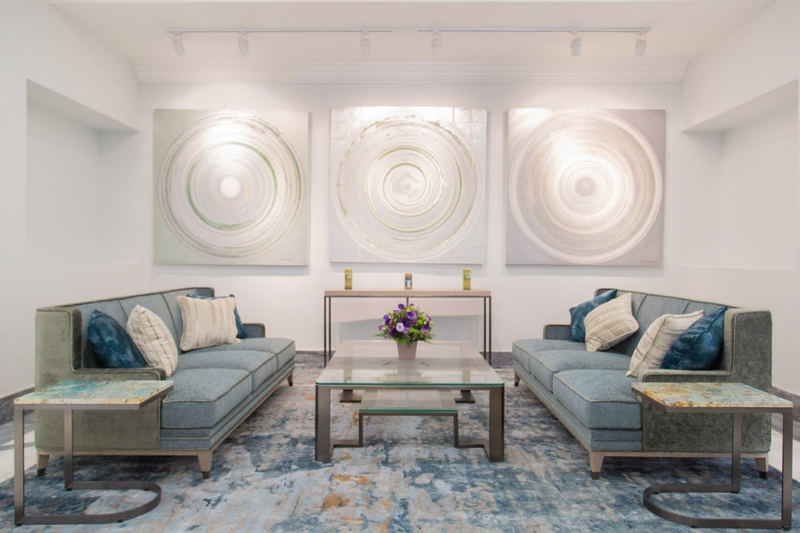 After careful planning and design with the help of world-renowned real estate consultancy Voodoo Associates, and interior design company Rive Gauche, we were able to bring our concept to reality. The main focal point of the lobby is definitely the Stained Glass Art Piece behind the reception desk. It was conceived by our Founder, Lee Cashell, and brought to life by the very talented young graphic artist, Ms.Amurzaya. 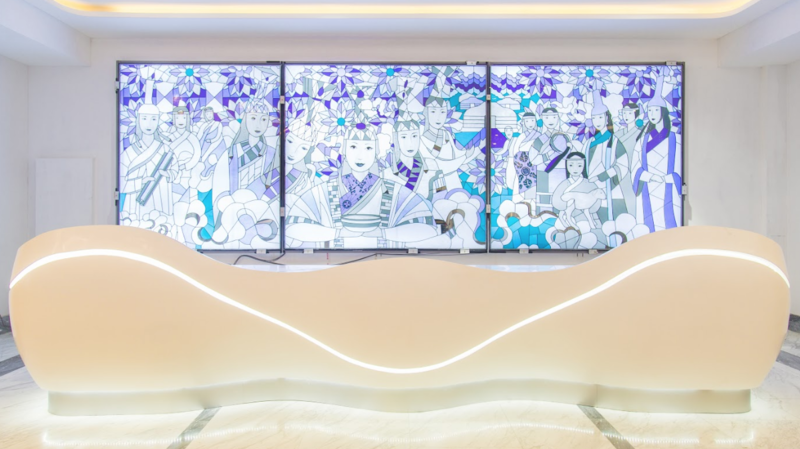 The Stained Glass Display features illustrations of beautiful Mongolian queens, with a very interesting story behind it, as it is based on the Mongolian traditional customs of Welcoming a Guest. There are amazing art works presented in the lobby which have been painted by famous Mongolian artists. 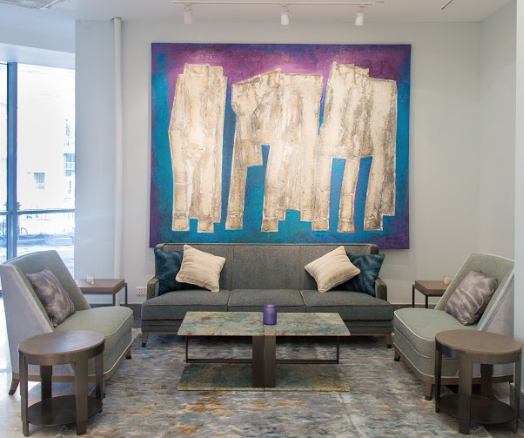 The colors used in these canvas paintings were carefully selected to match the overall color scheme of the lobby. As a result, the pretty bright colors pop and bring life to the overall white and silver neutral palette of the lobby. The residential lobby is located at the north side of the building which means there is very little natural light. Therefore, one of our biggest hurdles was to bring in light to this dark section of the building. By playing with different features and types of lighting we achieved the final look we have been dreaming of. 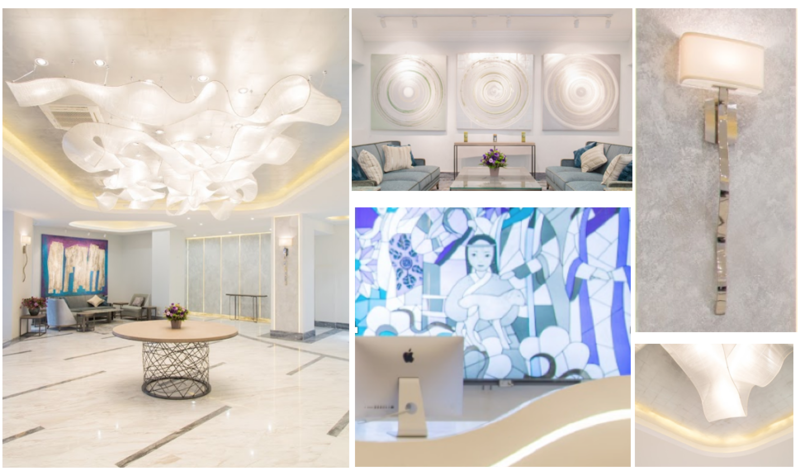 With hard work, careful planning and diligence we were able to use reflective lighting, back lighting, wall lighting, spot lighting, recess lighting to achieve the overall ambient and bright and spacious look. 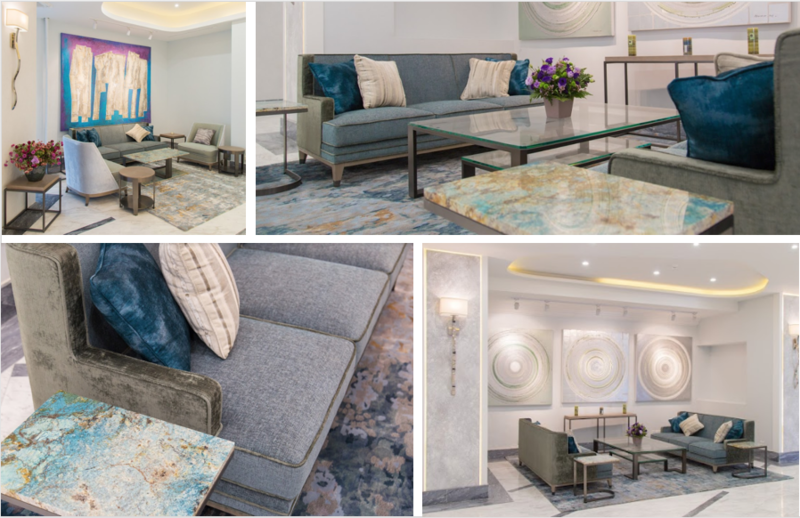 All of the furniture in the lobby was specially custom made for us by our partner HKP International, who specialise in the design development, manufacture, production and delivery of tailor-made, high quality furniture and fixtures for residential and retail properties. Of course, the color scheme of the material and stone was hand selected by us. The special pieces of decorative furniture such as the side tables, consoles and coffee tables with stainless steel frames and unique marble tops really accents the final look. We completed the final touches with colorful decorative pillows on the sofas. 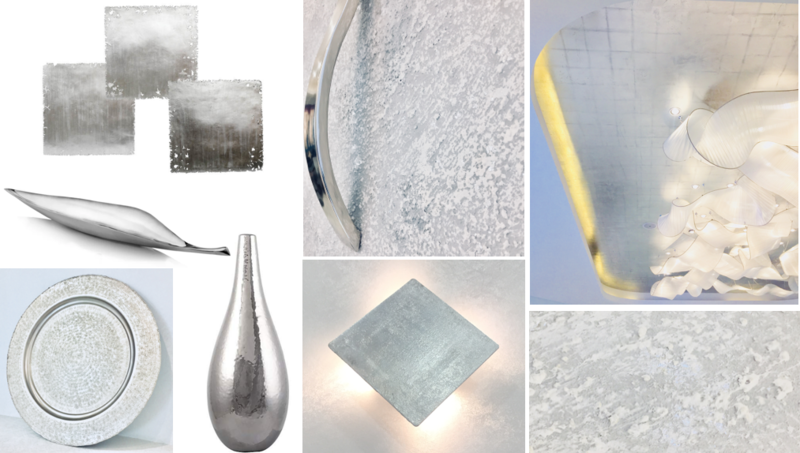 You will see touches of silver details throughout the lobby as we were inspired by silver leaf from the concept stage, and it has been incorporated throughout our design. If you haven't already visited this beautiful lobby, make sure to do so. 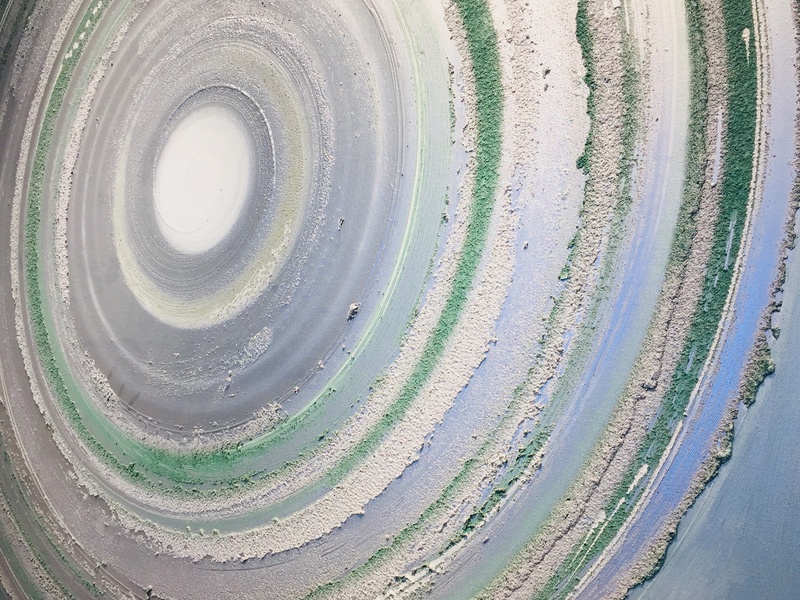 With several decades of combined experience, our in-house team of designers and architects offer expert advice on architecture and interior design. 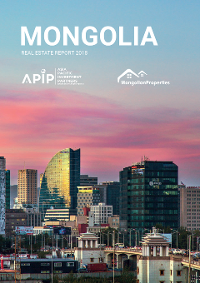 In addition, Mongolian Properties provides flexible furnishing options to suit our client’s needs. Check out the 360 view of lobby here!